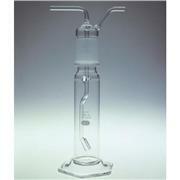 …cylinder 12 mm diameter on inlet tube and with Standard Taper 29/42 joint. 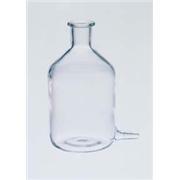 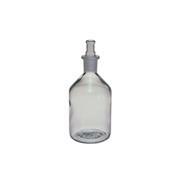 With glass hooks on both bottle and cap, but without springs. 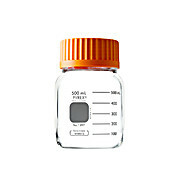 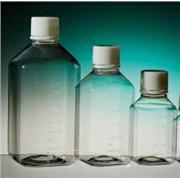 Offered in 250 and 500 mL capacities, in coarse (C) and extra coarse (EC) porosities. 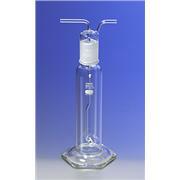 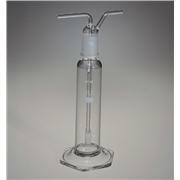 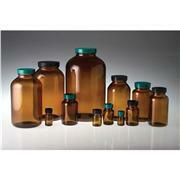 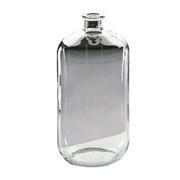 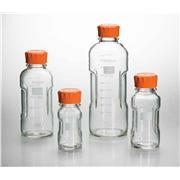 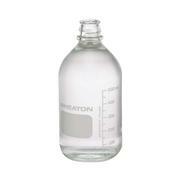 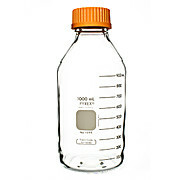 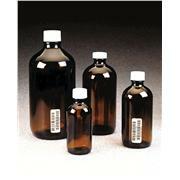 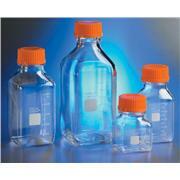 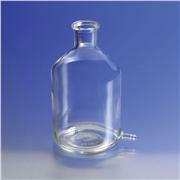 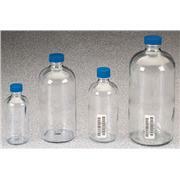 250EC and 250C bottles are 165 mm deep; 500EC and 500C bottles, 211 mm.